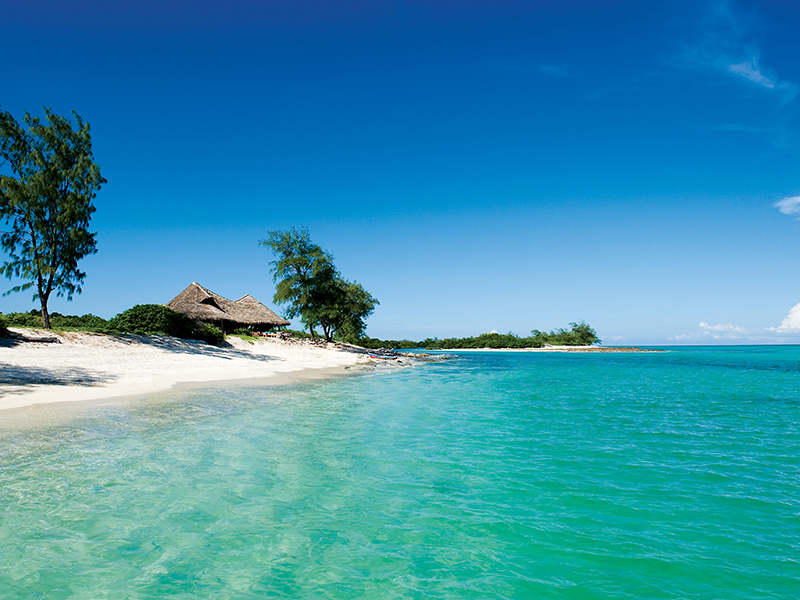 Off the northern coast of Mozambique lies a string of islands known as the Quirimbas Archipelago. One of these is a slender, moon-shaped atoll on which a precious gem is hidden. Discover Vamizi Island #5 of 7 speciality lodgings in the Quirimbas. There are just 13 rustic timber villas on this private island, all promising romance, secluded bliss and an unmistakable Robinson Crusoe kind of vibe and accommodation. 5 of these feature 2 bedrooms each. In addition, there are 6 individually designed Private Villas, each booked exclusively with enough room for as many as 12 guests. Here, your island holiday experience is redefined. Whether it’s a family getaway, a honeymoon retreat or just an escape for groups of friends, Vamizi Island will deliver the most amazing experiences that will forever stay embedded in your memories. Before you take the plunge, feast your eyes on the candid photos in our gallery tab to see for yourself what awaits you upon stepping on the pristine sands of this tropical paradise. See more on the property here. What are waiting for! Book your holiday to Vamizi Island today.